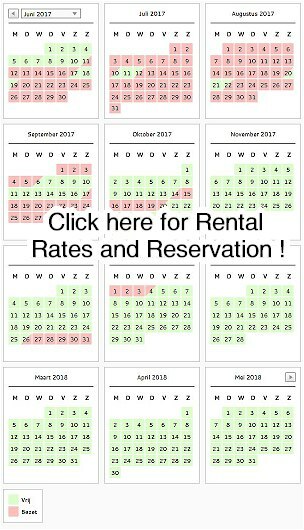 To view our rental prices and on-line reservation form we forward you to Algarve.nu, our centralized reservation website. Weekly 2019 seasonal Euro Rental Prices Vila Maria. All included, NO surprises. Book direct with owner. Booking through Homeaway, Tripadvisor, Booking, Airbnb and the like, means a surcharge of up to 30%.